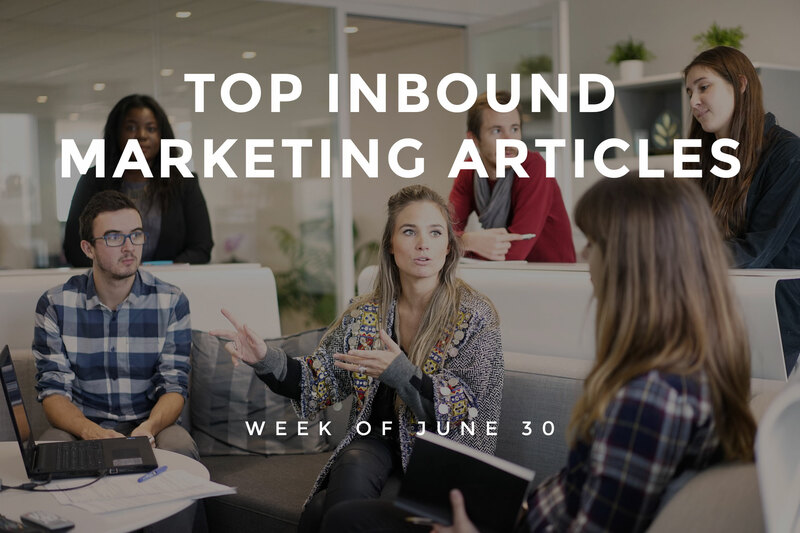 Welcome to our weekly roundup of inbound marketing articles! The latest news happening this week is the introduction of Instagram Direct, Twitter’s latest partnership links phone number tracking with tweeting, and Facebook may need to step up its ad game. Innovation in social media is happening pretty quickly! 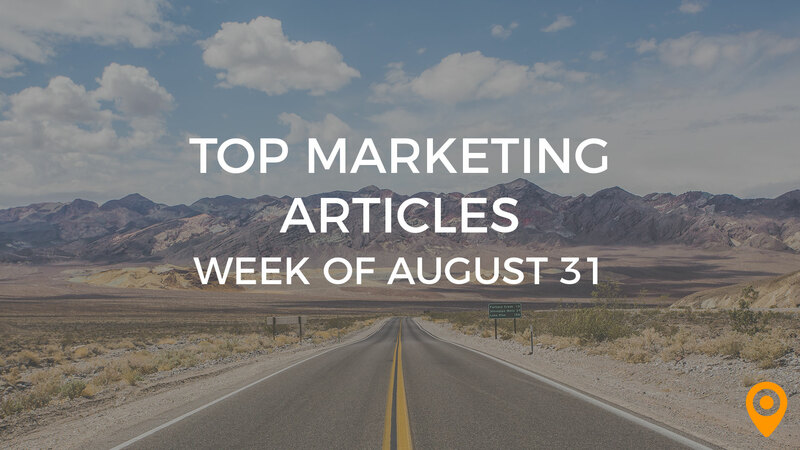 Let’s jump right into our top 25 articles of the week! The Google Hummingbird update pushes SEOs to optimize their pages for more natural language search queries. Are you wondering about the timeline of Google updates starting from the beginning? BJ Kito explains it all in a smart post. More predictions for 2014! Things change, and the new year is bringing lots of it in the SEO industry. Joe Hall rigs up a chart that informs where to shift our paradigms of search optimization. Undoubtedly, the holidays force people out of their tablets and into the real world. 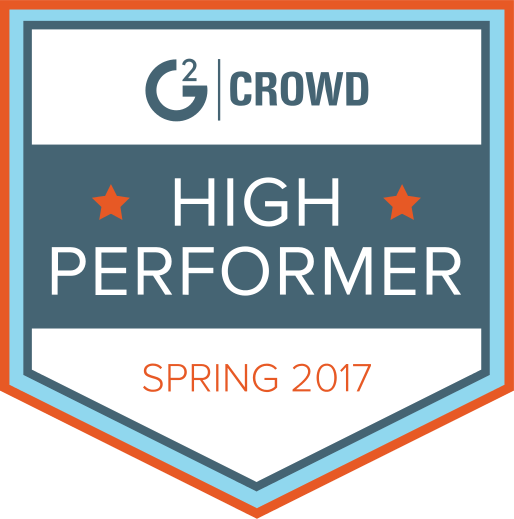 That’s a great activity, but to keep your website going strong, you’ll need some help. Kaila Strong posts some top-tier link building strategies to prep for the holiday slump. Surely we’ve mastered the best techniques to use Google Analytics by now, right? If not, no worries, we’ve got an article that has you covered! Mark Leech compiles professional tips and tricks to use Google Analytics from across the web for 2014. You might think running a Twitter Q&A is easy business, right? Well, we recommend considering a few factors before you get started. Dominic Moriarty helps us stay the course to commandeer a successful Twitter Q&A. Verbose writing may work on your blog or website, but you might want to rethink that theory when posting to social media. Time is limited on social streams, so make your posts short and quick. Maximilian H. Nierhoff gives us evidence in a detailed writeup. Rather than sticking to the traditional social media outlets, try your hand at some of the more obscure ones from a marketing perspective. Instagram proves useful for many businesses already. Cynthia Boris provides the information on Instagram and small businesses. Earned social media is coming in 2014. In the current and previous years, companies paid for social media support and outsourced engagement. Michael Idinopulos explains his thoughts on why this shift is happening. Local search seems to still boggle the minds of local business owners. In many ways, it’s far easier to just put up billboards and roadside ads, but our digital age insists on greater precision. Thomas Ballantyne reveals poll results on local marketing strategy. Improving your local SEO requires a plan of action. Know how and where to place yourself in the SERPs and in front of your customers’ eyes. Marko Omcikus presents tips on getting locally ranked. Do you know the most effective email marketing strategies as a business owner? You’ll need to keep track of several key metrics, such as leads, referrals, and more. Missy Diaz gives us the full story on finding customers through email. Remember that just because people subscribe to your email list, this does not mean that they will like your content forever. Many times, customers subscribe only to leave soon after. Matthew Bushery fills us in on seven reasons people may unsubscribe. For the ecommerce crowd, abandoned cars might seem unsalvageable. In reality, you can use this as an opportunity to get customers back into the funnel. Paul Jorgensen improves our email outreach with perfect advice. Mobile app data is a frontier many of us still struggle with in terms of tracking visitors. Luckily, we have the tools and technology to make this easier. Drew Thomas of Brolik lays out steps to integrate Google Analytics into your mobile tracking strategy. Don’t forget about mobile users! We’ve been saying that statement a lot this year and for good reason (hint: many people use their mobile devices!). If you are in need of some simple hacks, Brian Downard gives 10 to improve your mobile marketing. One of the biggest improvements to mobile websites would be vastly decreased load times. Google wants to greatly reward sites that achieve this threshold. Chris Liversidge shares the full story. For many blogs, comments are the lifeblood of social interaction. Even though many blogs have removed their comments section for various reasons, there are still benefits from providing comments sections. James Perrin further expands on the significance of reader comments. How often do you blog? That question can be easy to answer but difficult to accept. You may be getting more traffic if you blog regularly or put time into quality posts by blogging less. Either way, check out Jane Sheeba’s answer for content frequency. Deciding on what type of content to write can take some time to figure out. The choice you make impacts the potential quality of readers you can influence. Read this interview by Rob Toledo with Kim Stiglitz, content strategist at Vertical Response, for her take on this topic. If you think SEO was in for a big change in 2014, think of how much content marketing has in store for its transition. To increase the effectiveness of content creation and marketing, Joel Klettke jots down some insights for marketers to improve. Google Analytics dishes many lessons to uncover, if you are willing to follow the right guide. For example, setting up destination goals for your “thank you,” and download pages can be a snap! Casey Kluver puts together this guide to explain the process. Growing your business is a key goal to have when you get started. Conversion optimization is doubly important in this respect. Listen to Eric Siu’s interview with Unbounce CEO Rick Perreault for more learnings. Leads are not as easy to come by as one would believe. That’s why you need to convert the right way for the right pages in order to get qualified leads. Mohita Nagpal gives us tips on better website conversions. Video ads in YouTube videos can be sort of a mixed bag. What types of video ads are most instrumental in getting customers? Do you even know where to begin? Steve Young publishes a complete breakdown of YouTube ads for small businesses to learn from and take action. With great online reputation as a company comes even greater online responsibility as a web presence. Use tact in conducting your reputation management for the best results. Stephen Moyers posts his thoughts on the subject.